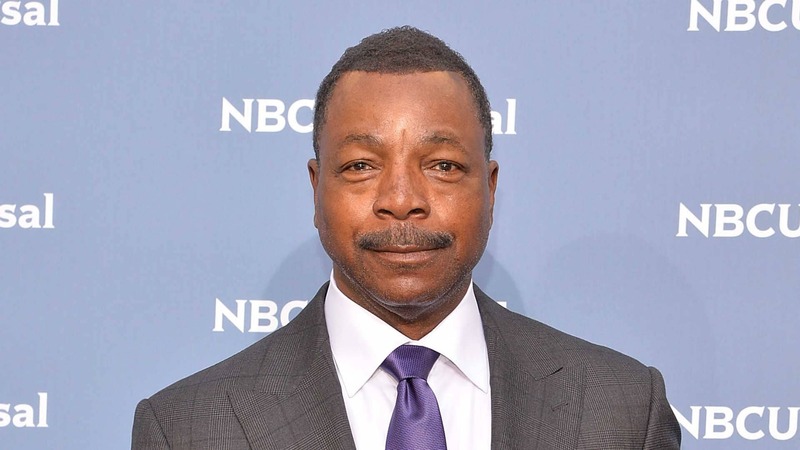 According to the folks over at Making Star Wars, Carl Weathers, aka Apollo Creed for all you Rocky fans out there, has been cast for some sort of role in the upcoming Star Wars live action show The Mandalorian. Jason Ward, MSW’s Editor in Chief, first mentioned this casting rumor back in October, but now has more information from his sources to confirm that Weathers will indeed be featured in The Mandalorian in some capacity. From a geek-o-sphere standpoint, Weathers has been in some great movies, Rocky 1 – 4, Predator, Happy Gilmore, and he has recently taken to roles in TV shows and dabbled in voice acting. Now that we have Weathers name thrown into the ring, the cast is starting to fill out a little bit more, with Gina Carano and Pedro Pascal being all but confirmed. 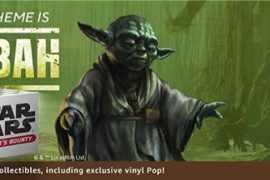 Obviously we are going to keep the rumor tag on all stories like this until we get the hard confirmation from the Disney overlords themselves, but MSW has a very solid reputation in the Star Wars community for being on point with their information. Know Your Star Wars: Who is Admiral Raddus?